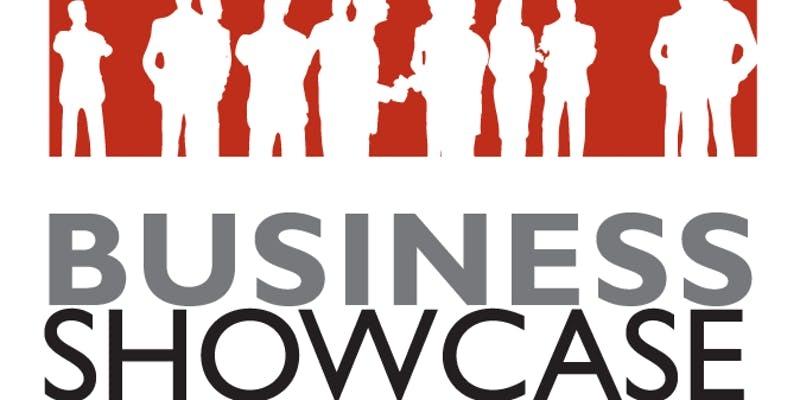 This event will showcase our rising class of minority business owners in the Atlanta area and give everyone an opporutunity to discover unknown products and services within the community while establishing business relationships with other entrepreneurs. 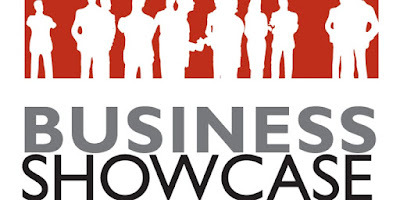 During this event, small business owners will have the opportunity to demo their products and services and pitch their business to the community. Vendor tables, table cloths, and a projector will be provided to the vendors wishing to register for the event. For more information register at https://www.eventbrite.com/e/the-minority-business-showcase-tickets-42267027818 or contact Travis Reeves at (404) 414-2520 / travis@kidsnextcode.com.